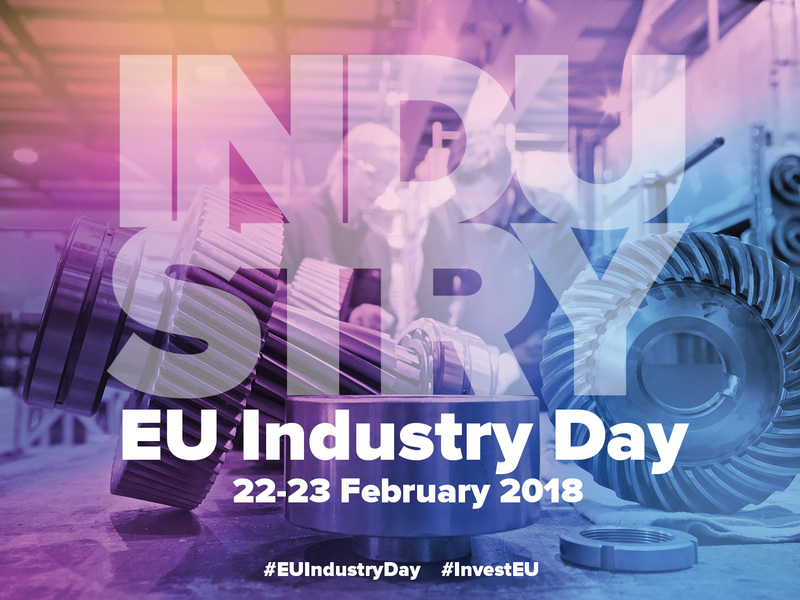 EU Industry Day updated stakeholders on the Commission's strategic approach to industrial policy and actions to further develop industrial competitiveness in Europe. The main event in Brussels, Belgium on 22-23 of February was a high-level conference with many key experts and a number of stakeholder workshops. ​A large number of events also took place all around Europe under the 'European Industry Week' brand. No confirmed dates for upcoming events.